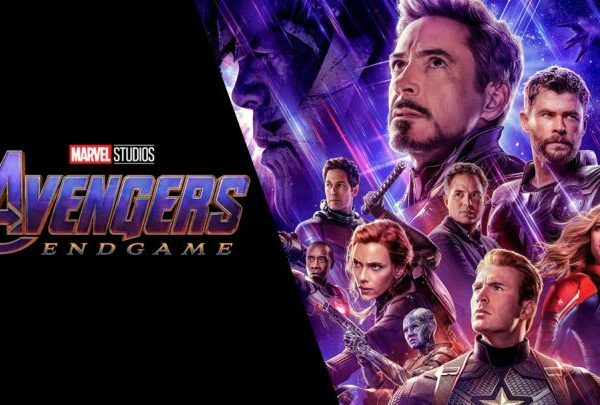 While some were lead to believe that we wouldn’t be getting another trailer for Avengers: Endgame till the movie came out, Marvel Studios drops us this new trailer that’s been dubbed as a special look for the film. What’s amazing is, it actually gives us a whole lot more as compared to other teasers. For one, we get our first look at the returning Thanos, and this trailer seems to confirm the rumor that the Avengers will be travelling into space to clash with the Mad Titan in his “garden.” My guess is this will actually happen very early on in the film, as the still of the Avengers jetting off to space still has Black Widow in her blonde hair. 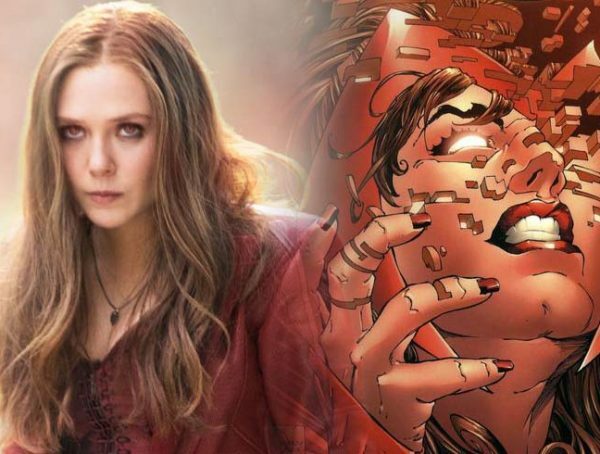 We know that she eventually grows it out in the film, so I guess the time jump will take place after the Avengers meet up with Thanos again. My guess is that the team will go into space, fight Thanos once more and lose, then they will go back to Earth, the time jump happens, then the Avengers band together again after they discover the time-travel solution via the Quantum Realm. It’s also just my own theory, but there’s a lot of evidence that suggests that Captain Marvel will die during the encounter with Thanos. We see her jetting off to space with the rest of the team, but we’ve never seen her once in the white uniform that everyone dons. 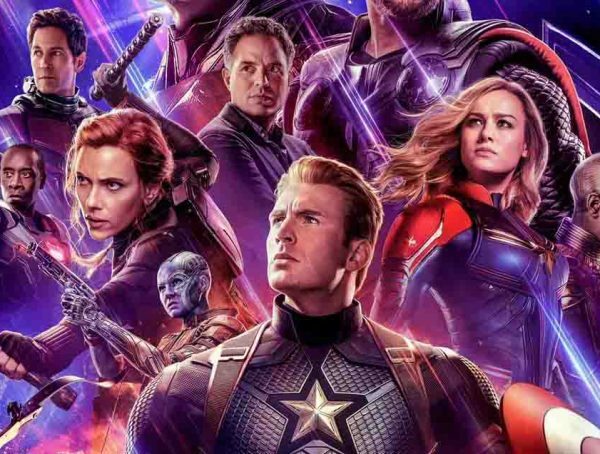 Assuming that the team time travels after their trip to space (because Widow’s hair has grown back already), I’m guessing that CM dies during the clash at the Garden, and it will be some kind of sacrifice that maybe unlocks the secret to Thanos’ defeat. Anything else, the team goes back in time, fixes the problem, and an alternate Thanos-less timeline is established.